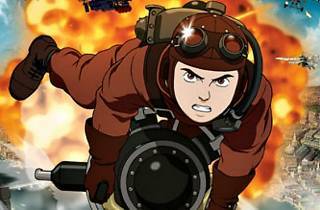 Photograph: Courtesy American Cinematheque Steamboy. If you've ever underestimated the power of a truly well-crafted anime film, this one may just surprise you (we’re not talkin’ Avatar or Kiki’s Delivery Service). Reserve your Saturday-night seat for this screening of Akira—a sci-fi thriller about a bike gang leader who encounters political activists, military leaders, bombs and other surprisingly intense things. 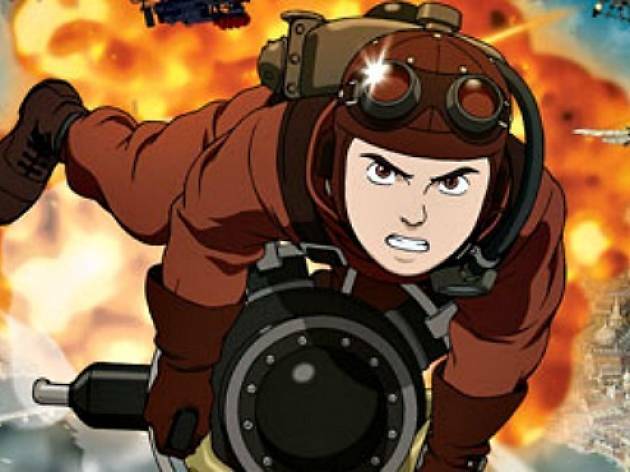 This double feature—part of American Cinematheque's "Japanese Anime Gems" series—will end the night with Steamboy, the 2004 follow-up to Akira.